MAJOR PRICE REDUCTION! 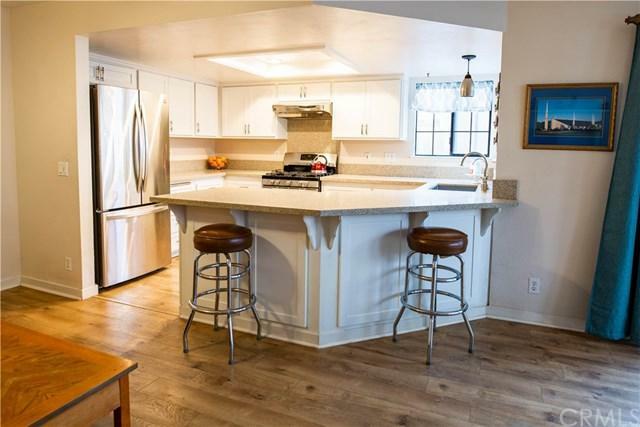 164 Carrillo Street is a highly sought-after opportunity to purchase a recently renovated kitchen-centered home in a planned unit development situated on a 4,300 square foot lot in sunny Nipomo. Natural light pours through the new dual pained front room windows and softly diffuses throughout the family room, eating nook and kitchen. The clean well-spaced kitchen with quartz counter tops and an undermount farm sink is the ideal hub to gather, cook delicious meals with family, and enj MAJOR PRICE REDUCTION! 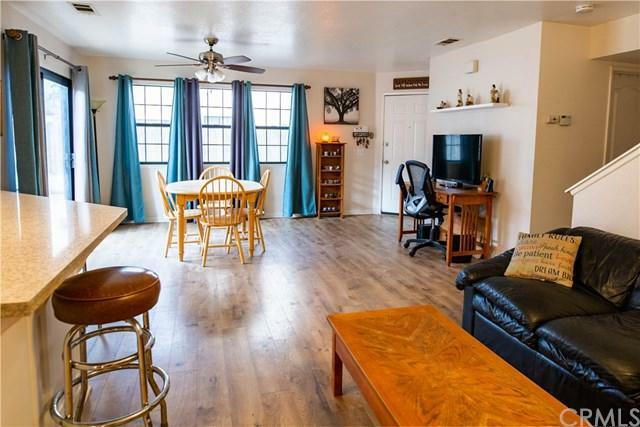 164 Carrillo Street is a highly sought-after opportunity to purchase a recently renovated kitchen-centered home in a planned unit development situated on a 4,300 square foot lot in sunny Nipomo. Natural light pours through the new dual pained front room windows and softly diffuses throughout the family room, eating nook and kitchen. The clean well-spaced kitchen with quartz counter tops and an undermount farm sink is the ideal hub to gather, cook delicious meals with family, and enjoy the precious feeling of home. 3 well light bedrooms with new laminate flooring support the main living areas of this perfect starter family home. The dedicated laundry room allows for organized and discrete clothes laundering. Groceries can be carried directly into the home from the conveniently connected garage. A large glass slider opens to the back outdoor living area. The fully enclosed backyard is situated in full sun and is the perfect plot for pets, fruit trees, vegetable gardens, and flower beds. 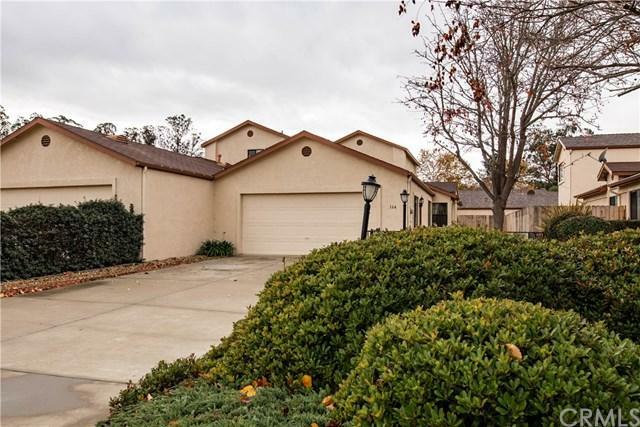 This well maintained, loved home is waiting to embrace its new owners. 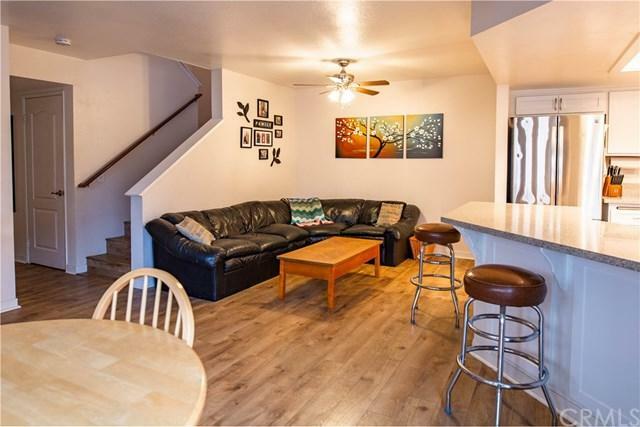 Please email for a list of complete renovations completed by the owners including but not limited to: soft close cabinets, quartz counter tops, laminate floors, stainless steel stove and dishwasher, crown molding, paint, recessed lighting, toilets, sinks, faucets, and many other renovations.